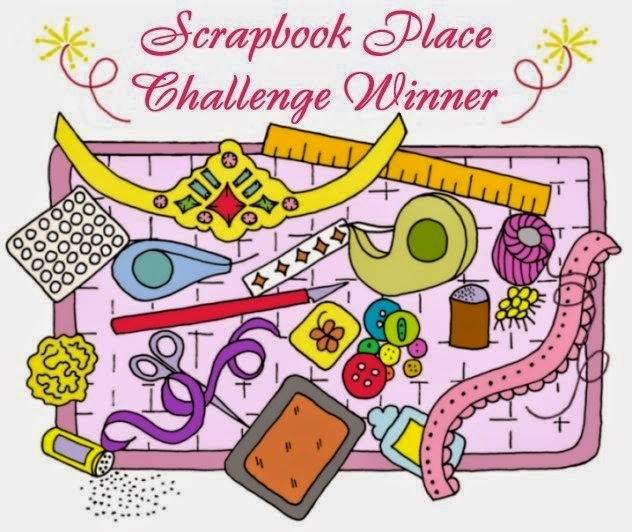 GINNYS STUFF: IT'S A SCRAPPY CHALLENGE! Here is my entry NO.1 for the current Squigglefly challenge "Use Your Scraps." Squigglefly image and saying used is from the "Upupandaway" collection. The image artist is Michelle Bertuzzi. Spellbinders Nestabilities used are Labels Six and Labels Eleven. Come fly away with me at Squigglefly's new challenge! Love it! It's so bright and cheery! Great way to use up scraps - your sketch and your image. That balloon looks sooo real - they really do have some interesting patterns and colors IRL (I use to be on a balloon team a million years ago). 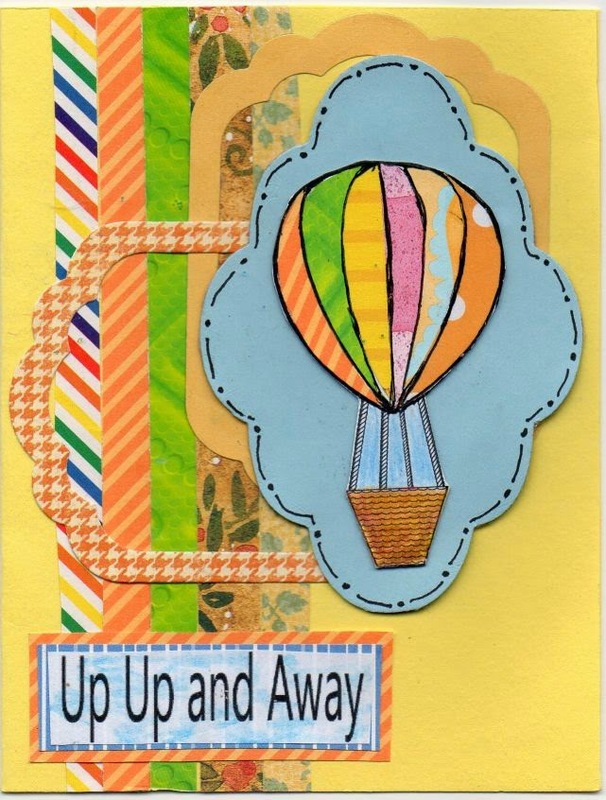 Fun card - thanks for using a Squigglefly image and joining us in the Squigglefly challenge. Good luck! Hugz! Wow, that's just stunning. Love all the gorgeous colors you used on this challenge. Great work. Wonderful Virginia! 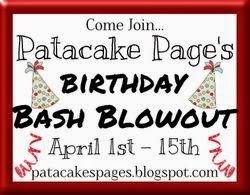 I love the papers you pieced for your balloon! Thanks for playing in Squigglefly's challenge! Very pretty card, Virginia. All the papers are awesome. Thanks for joining us at Squigglefly thisweek.